Choosing the entertainment for your next party or event could not be any easier. Simply hire a game from the ready to go game packs on our Corporate and Events Package pages or pick and mix your own from list below. 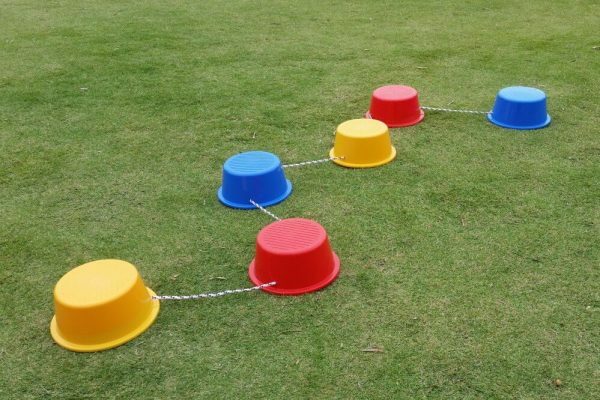 Hire four or more of our games and receive a 10% discount..
View Basket “25m Tug of War Rope” has been added to your basket. If your order is over $200, delivery is free within 10 km of Leeming, then $2 plus GST per km. Orders under $200 incur additional delivery charges. Alternatively, you can pick-up and return the games to us in Leeming. Living in Perth means that we’re blessed with great weather, an abundance of outdoor spaces — and a natural urge to have fun! 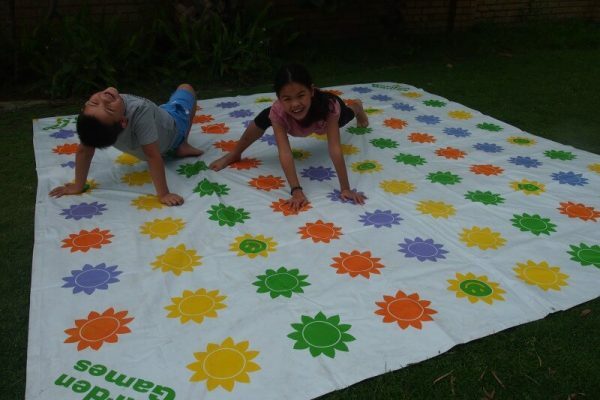 At Active Games and Entertainment, we’re here to help you make the most of every occasion with our huge range of indoor and outdoor games that your family and friends of every age can enjoy. 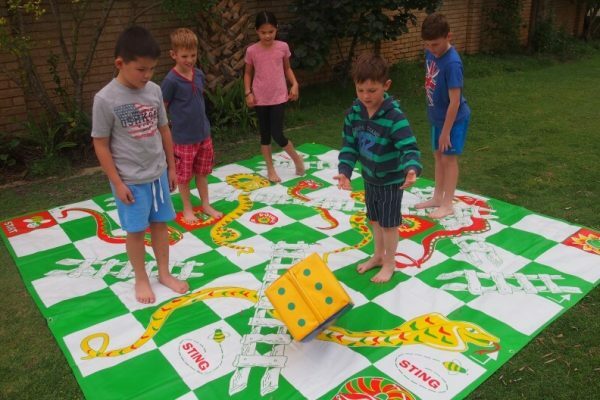 Whether it’s making your favourite board games come to life, or giving classic party games a new, modern twist, our games hire range has something for everyone, from kid’s parties to major corporate events. 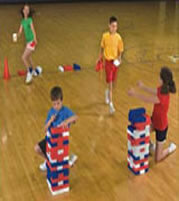 Active Games and Entertainment is all about helping to make your party or event one to remember. 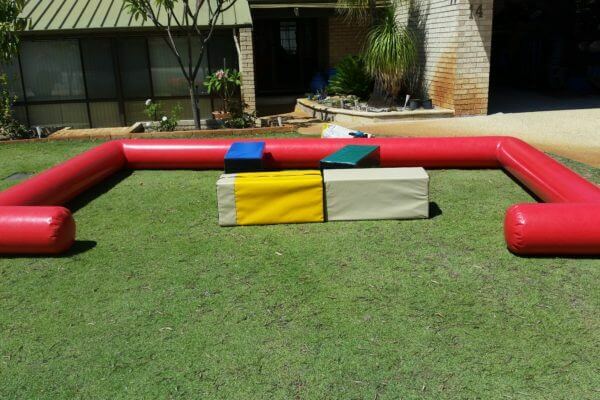 We have one of the most extensive games hire ranges in Perth, so no matter what size of event you’re holding — a children’s party in the backyard, a fundraiser for the footy club, or a corporate company picnic — we’ll make sure there is enough action going on to keep everyone entertained. 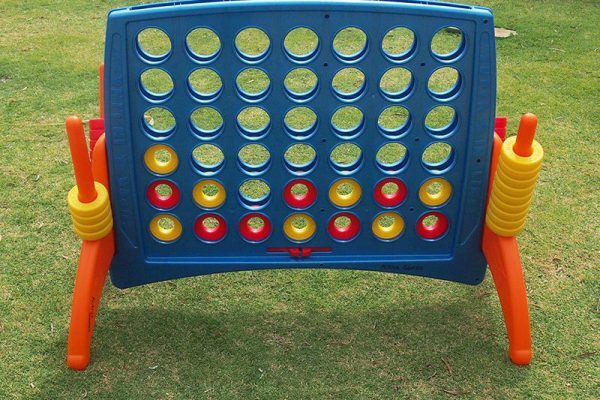 Our flexible games hire packages mean you can hire any of our great indoor and outdoor games just for the day, or longer if you want to cram in even more fun. We are based in Perth and our games hire is available across the greater metro area, but if you’re elsewhere in Western Australia and want to get in on the fun, give us a call and we will do our best to help you out. To make your party go off as smoothly as possible, we take care of the delivery and pick up of all of our games, and if you want some help, we can even provide you with members of our experienced team to set up and run your games as well. No matter how large or small your event, Active Games and Entertainment has everything you need to make it an occasion to remember. We have an enormous games hire range for you to choose from, designed to suit all ages and to provide entertainment that groups of any size can share and enjoy. 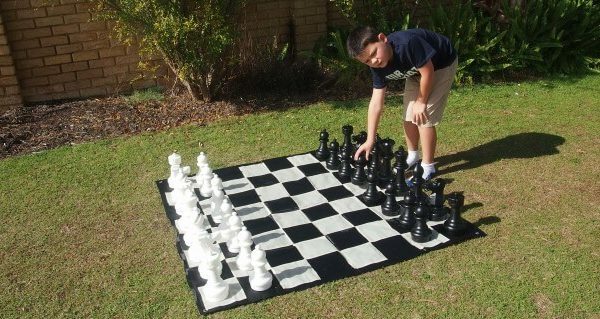 Giant Chess: Can be played both indoors and outdoors on a 1.4m x 1.4m board. 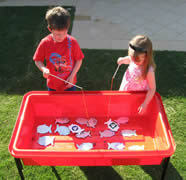 Kids Stepping Stones: Great game for younger children and includes 2 sets of 6 plastic stepping stones. 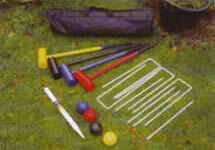 Wooden Scatter Set: A fun cross between boules and 10-pin bowling. 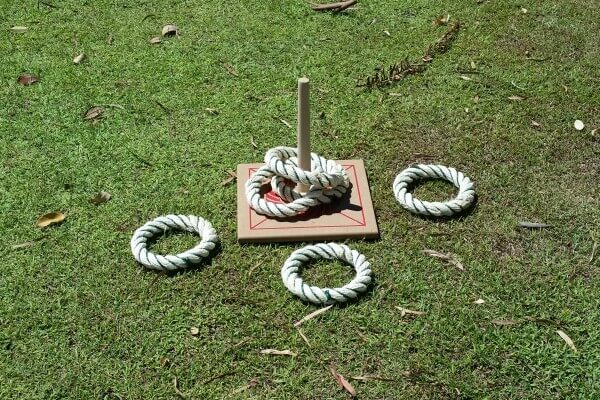 Quoits: The classic picnic game, featuring 6 quoits and a wooden base. Mega 4: A life-sized version of the classic board game where the aim is to connect 4 counters in a row. 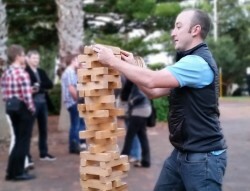 Hi Tower Blocks: A giant version of Jenga, with blocks big enough for everyone to enjoy. 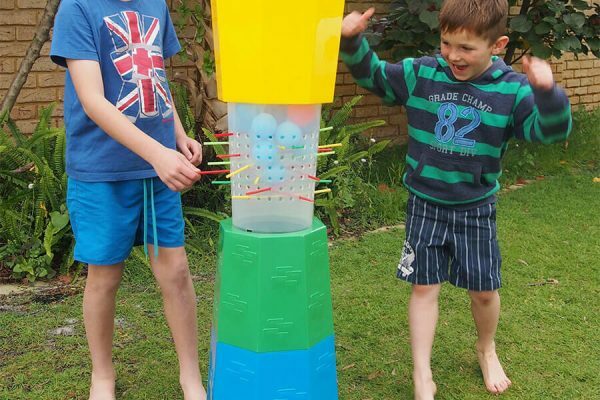 Tower Blocks: It’s Hi Tower, but with more blocks — which means more fun! 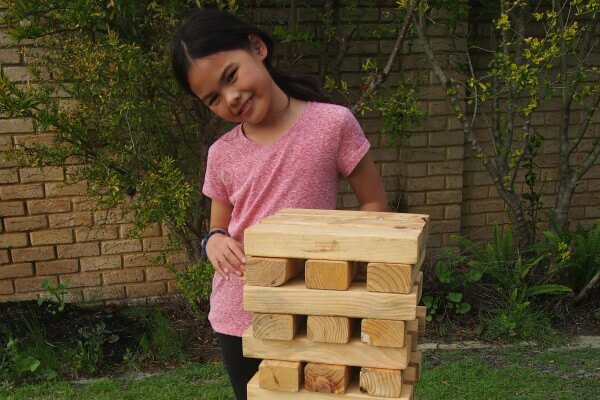 Premium Tumbling Blocks: Lighter, plastic blocks that lets even the youngest join in the Jenga fun. Giant Dominoes: The classic game with 13.5cm x 7cm dominoes that can used inside and out. Snakes and Ladders: No counters used in this game — you climb the ladders and slide down the snakes yourself! 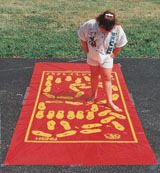 Get Knotted: Get all bent out of shape on a giant mat as you follow the dice’s wicked instructions. On Target: Try and hit the bulls eye with your flying discs. Ludo: A life-sized version of the classic board game where you act as the counters. Crazy Feet Mat: Can you get on down and follow these crazy dance moves? Cannon Ball Drop: Pull the sticks out of the castle one at a time, but don’t let those cannon balls drop! 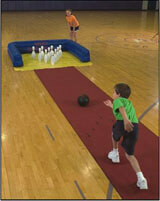 Ten Pin Bowling: Set up your very own bowling alley and start knocking ‘em down. Putt Putt Pool: Is it golf? Is it pool? No, it’s Putt Putt Pool, the best of both worlds. Giant Sudoku Board: This game is a giant challenge — for the mind. Play at four levels of difficulty. Go Fishing: A fun fishing game that will have your little ones hooked. 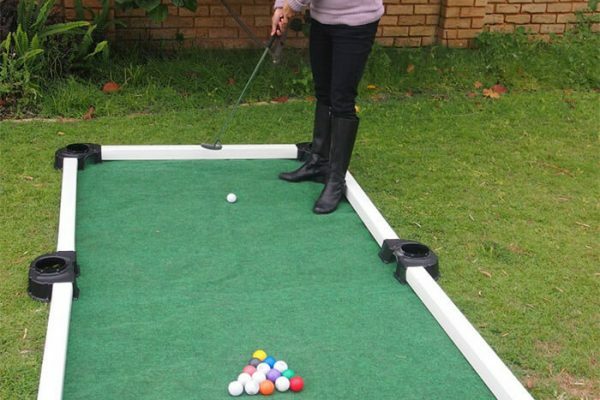 Lawn Croquet: Nothing says picnic like a classic game of lawn croquet. 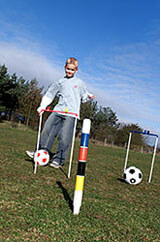 Croqkick: Take the rules of croquet and throw in a soccer ball, and what do you have? Croqkick! 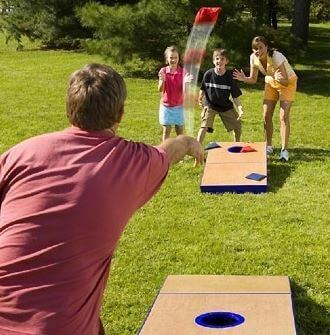 Bean Bag Toss: A hugely popular game in the USA, where the call it Tailgate Toss, it’s now hit here in WA. Tally Oop Toss Target: The name is a mouthful, but it’s a simple game — score in your opponent’s net wth a disc or ball. 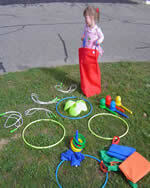 Target Throw Games: Combining tic tac toe and golf, you use bean bags to hit your targets. 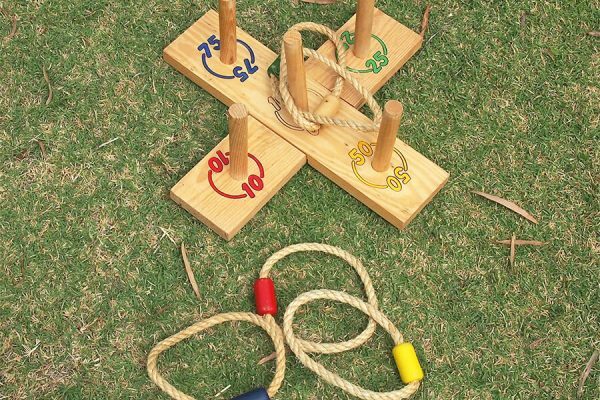 Garden Ring Toss: A simple and fun game for all ages to enjoy. Throw the rings and pick up points as you go along. Boules: Whether you call it boules or petanque, no outdoor party game is more popular. 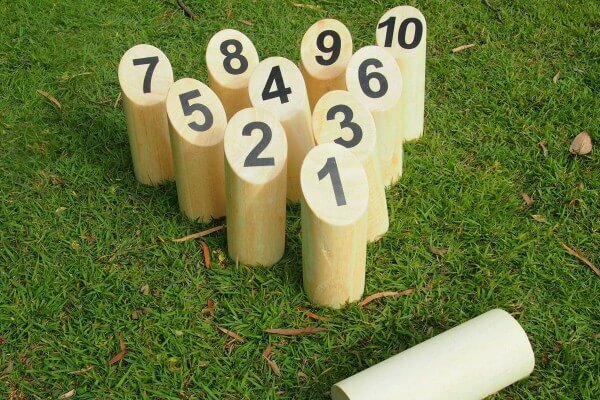 Kubb: Knock over your opponent’s king to win! A great group game, or play in pairs. 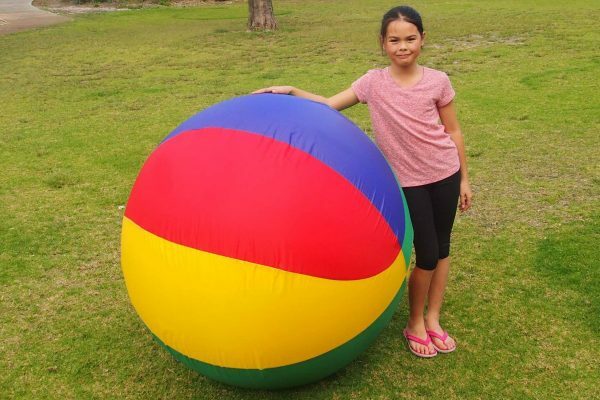 Giant Ball: What can you do with a giant 1.2m inflatable ball? The only limit is your imagination. 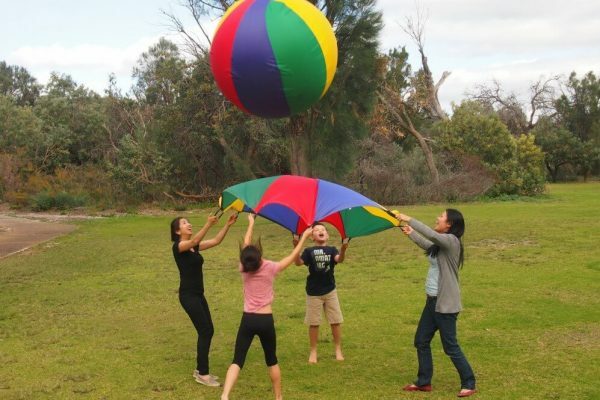 Giant Volleyball Game: Take your giant ball and throw in a 6 handled parachute — let the giant volleyball commence. 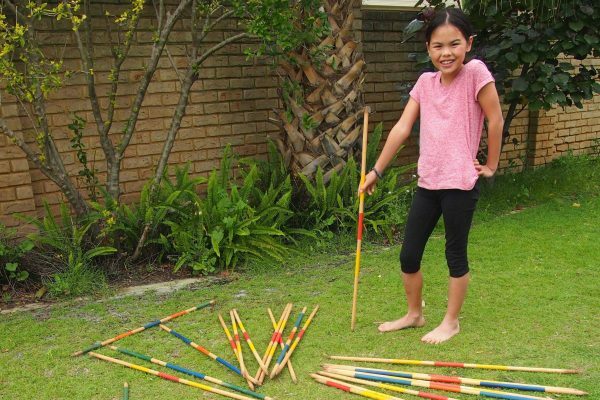 Pick Up Sticks: A life-sized version of the ever-popular game, featuring 1m sticks. 90cm Belly Bumpers: Giant inflatable rings that turn kids aged between 7 – 12 into human dodgem cars. 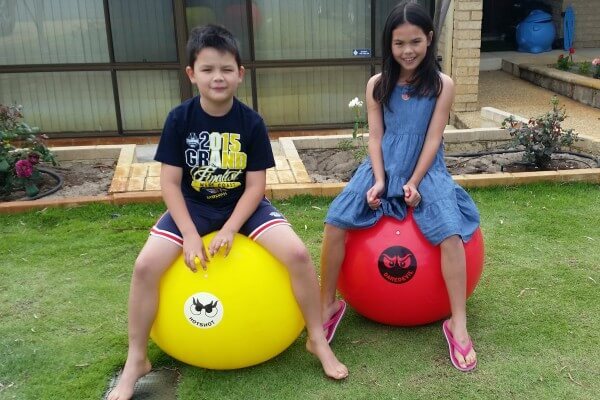 120cm Belly Bumpers: A bigger version of our Belly Bumpers that lets kids 12 years and over get in on the action. Hopping Mad: It may not be the 1970s any more, but these plastic hoppers are still as fun as they ever were. Toddler Play Pen: A 3m x 5m inflatable play pen that keeps the littlest ones both safe and entertained. 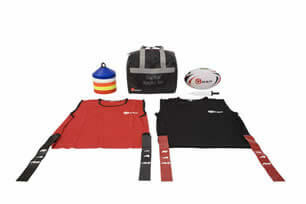 Touch Rugby Tag: Everything you need to run a fun and lively 10 v 10 game of touch rugby. 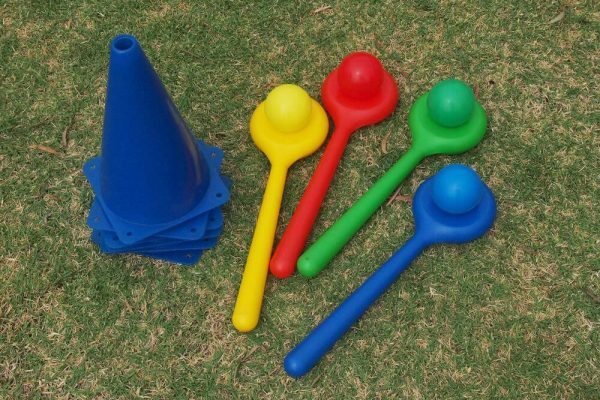 Kids’ Activity Set: A collection of great kids’ games, like sack race, egg and spoon race, skipping ropes and more. Egg and Spoon: A modern version of the game — with no hard boiling required. 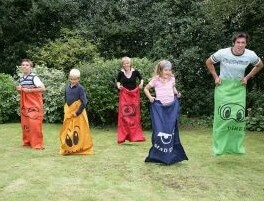 Sack Racing: With sacks big enough for both adults and kids, everyone can join in this ever-popular party game. 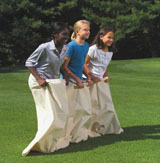 3 Person Team Sack Racers: Don’t get the sack on your own! Our 3-person sacks make for great team races. 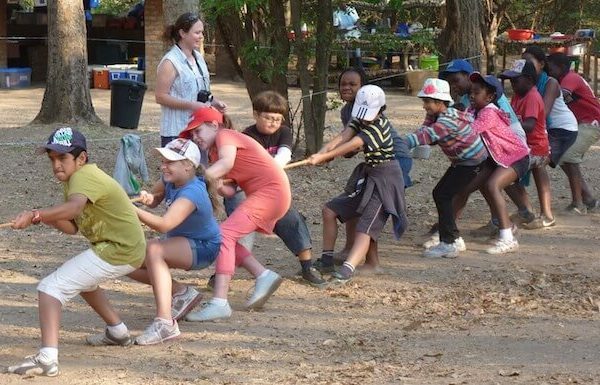 15m Tug of War Rope: Let’s hope everyone pulls together to enjoy this great fun party game. 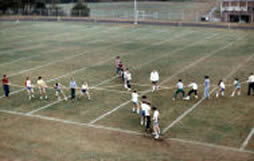 25m Tug of War Rope: “Give them enough rope…” they say. There’s more than enough here with our even longer rope. 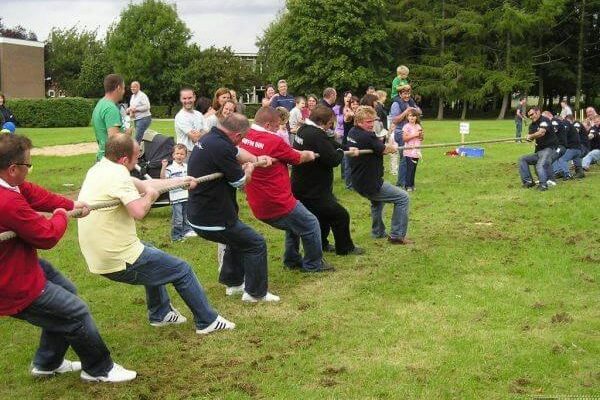 4 Team Tug of War: Ideal for larger groups where you want everyone to get in on the fun at the same time. 2 Person Buddy Walkers: Work together as a team, or race your friends. A great way to encourage team work. 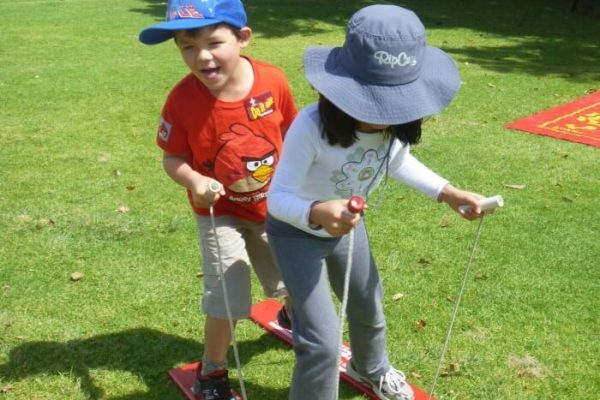 4 Person Team Walkers: The more kids who play, the more teamwork you need to succeed. 6 Person Team Walkers: The ultimate challenge when it comes to teamwork and all round coordination. As well as our Perth games hire packages, we have fun inflatables to liven up your event, like bouncy castles, water slides and sumo suits, along with dunk tanks and zorb balls in a variety of sizes. 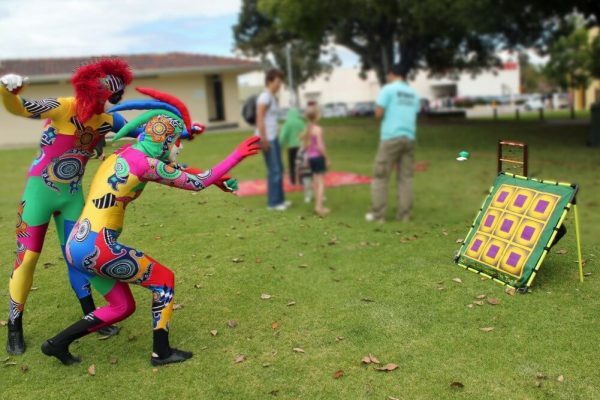 For your next party, picnic or corporate event, get in touch with Active Games and Entertainment on 0411 140 249 or 1300 834 346 to find out more about our games hire packages.